1875.00 sqft. - 3275.00 sqft. as the benefits of living in a safe, secure community. Your dream home is now within reach. BSCPL Infrastructure Ltd is an infrastructure development company who are pioneers in execution of road projects, irrigation projects and recently diversified into Real estate and Hydro Power plants. They have executed several prestigious projects across India and abroad including Afghanistan & Bangladesh. 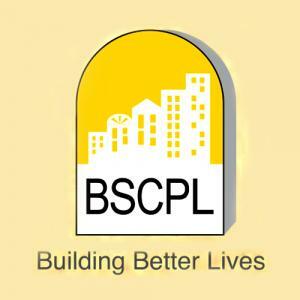 The experienced and visionary team of promoters, high degree of mechanization with skills in the state of the art technology, professionally qualified and experienced project managers and strong and stable workforce who can execute projects under adverse conditions, the ability to forge partnerships wisely and the practice of executing projects on their own has enabled BSCPL to emerge as a strong partner in the process of building the lifelines of nations. BSCPL Infrastructure Ltd aim at creating a community perfect for your needs and wants—informed, effortless, and enjoyable. 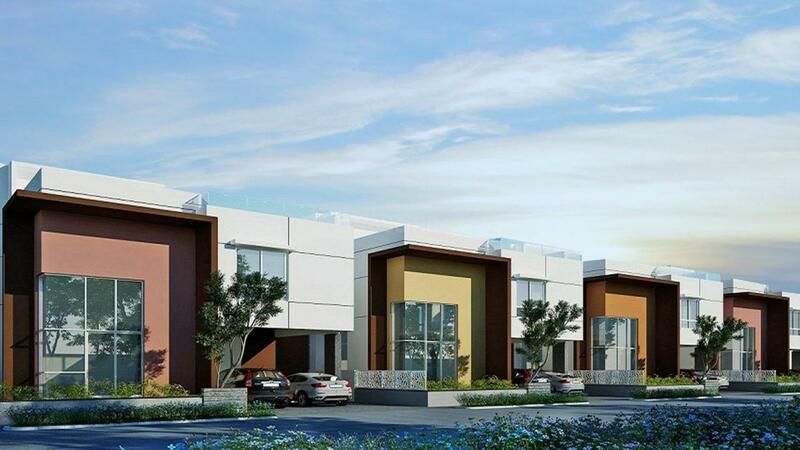 They have earned a reputation for consumer trust through their passionate commitment to deliver the best quality residential spaces at a fair price.